What A Character! 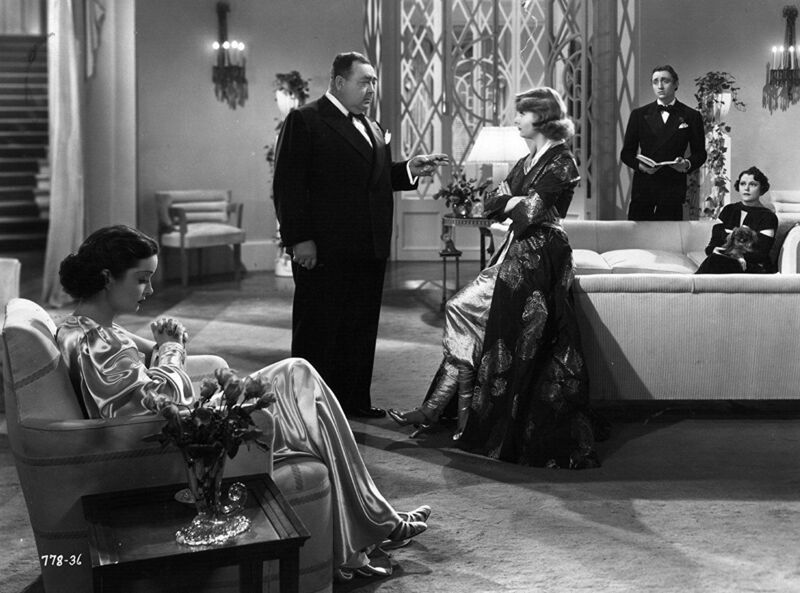 blogathon: That beleaguered paterfamilias, Eugene Pallette - Carole & Co.
Every character actor dreams of landing a role as career-defining as that given` a lead, and in 1936 Eugene Pallette did just that in "My Man Godfrey." 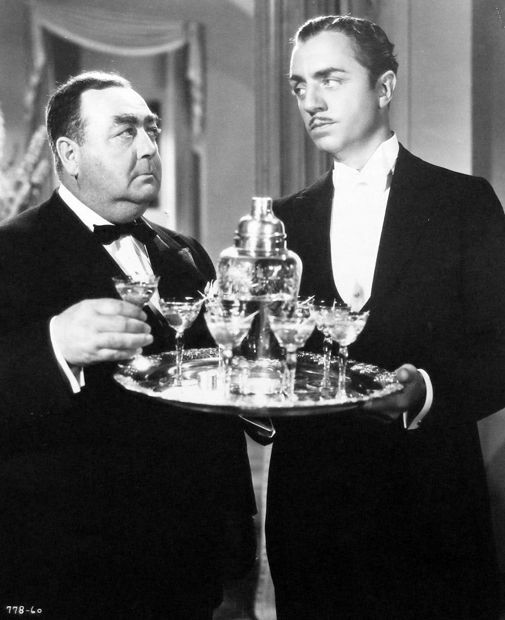 As businessman Alexander Bullock -- the lone note of sanity in a scatterbrained but wealthy Park Avenue family -- he wins our sympathy, as he's clandestinely aided by butler Godfrey in averting a potentially devastating financial crisis. 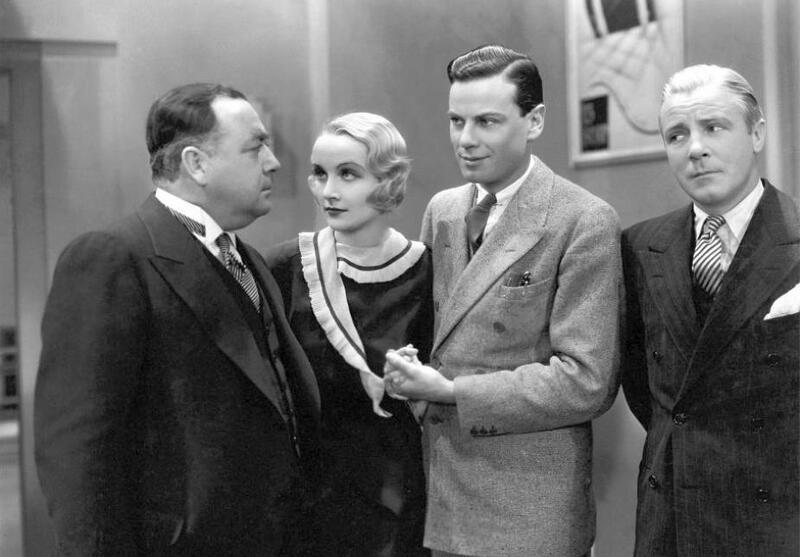 At the time of its release, Pallette had been in films for nearly a quarter-century and in fact already had made movies with both Carole Lombard and Powell. 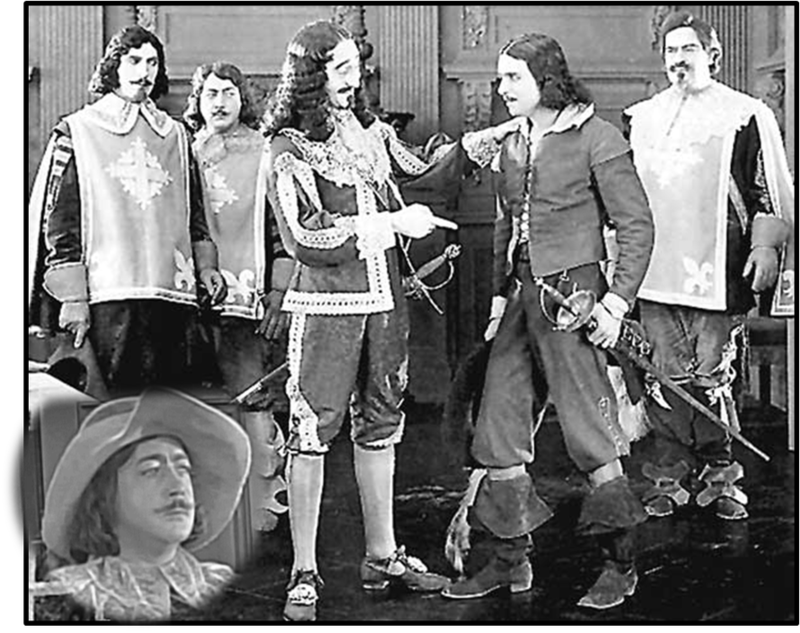 Moreover, several other notable supporting roles were to come. 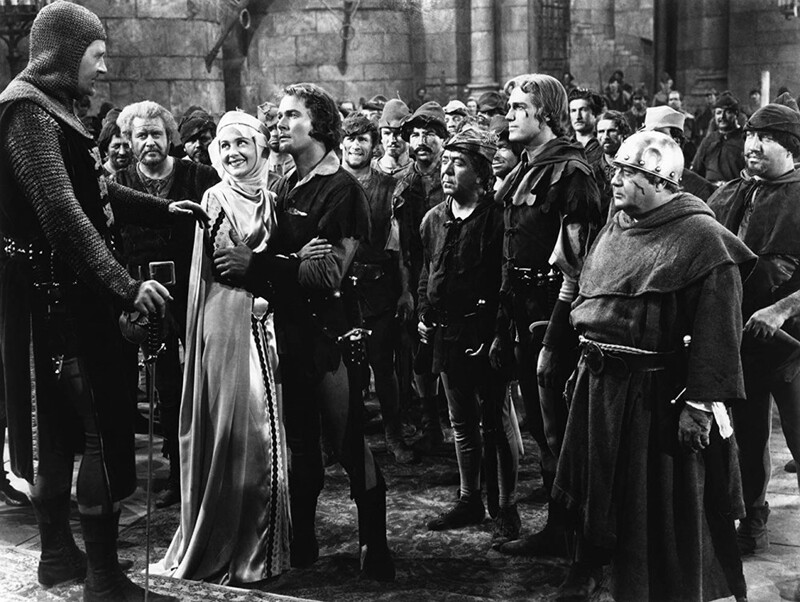 Many other films benefited from Pallette's presence; he had more than 240 credits. Prior to "Godfrey," he had roles in "Intolerance" (1916), "Tarzan Of The Apes" (1918), "Chicago" (1927), the first all-talkie "Lights Of New York" (1928), "The Virginian" and "The Love Parade" (both 1929), "Shanghai Express" (1932) and "Bordertown" (1935). He's also to be seen in "Mr. Smith Goes To Washington" (1939) and two comic gems from 1941, "The Lady Eve" and "The Bride Came C.O.D." Pallette's downfall began in 1944, when he was cast as Jeanne Crain's father for "In The Meantime, Darling." Director Otto Preminger claimed Pallette believed Germany would win World War II, and the actor -- who turned 55 that year -- refused to sit at a kitchen table with black actor Clarence Muse, reportedly using a racial slur to describe him. 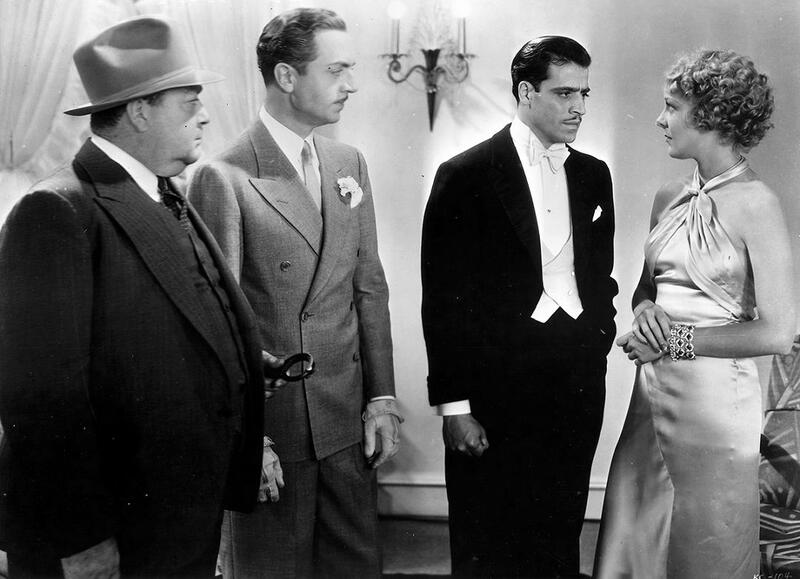 Pallette was fired by Fox studio head Darryl F. Zanuck, and his scenes were written out from further shooting. His final film roles came in 1946. That year, Pallette moved to a 3,500-acre cattle ranch in Oregon, convinced bombs would blow up the world. Two years later, he disposed of his Oregon assets and returned to Los Angeles, though he never made another film, and died there Sept. 3, 1954. This is part of the "What A Character!" 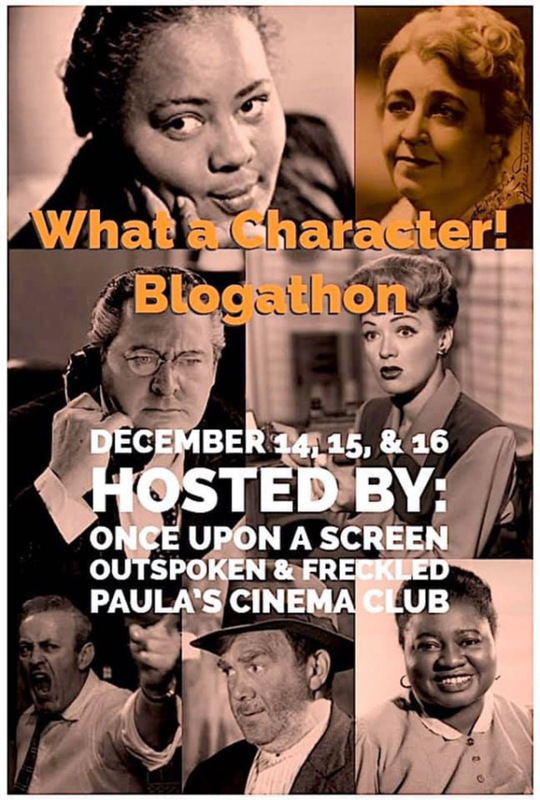 blogathon, saluting character actor, the often unsung heroes of film. It's sponsored by "Outspoken and Freckled" (https://kelleepratt.com/), "Once Upon A Screen..." (https://aurorasginjoint.com/) and "Paula's Cinema Club" (https://paulascinemaclub.com/). What an odd end for the actor. Nonetheless, his career is filled with memorable and enjoyable characters that have far outlived his problems. 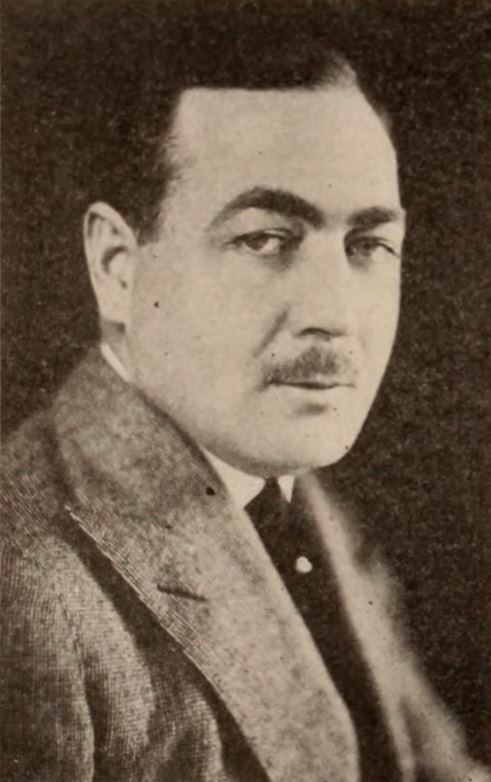 Who knew Eugene Pallette was such a looker in his younger years? !